O solo mio! 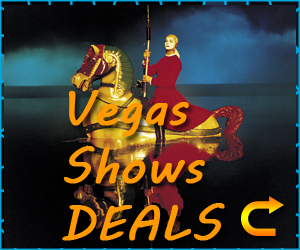 You will be the recipient of a vocal performance as your personal gondolier trained by masters in Venice, Italy takes you on a trip you will never forget. 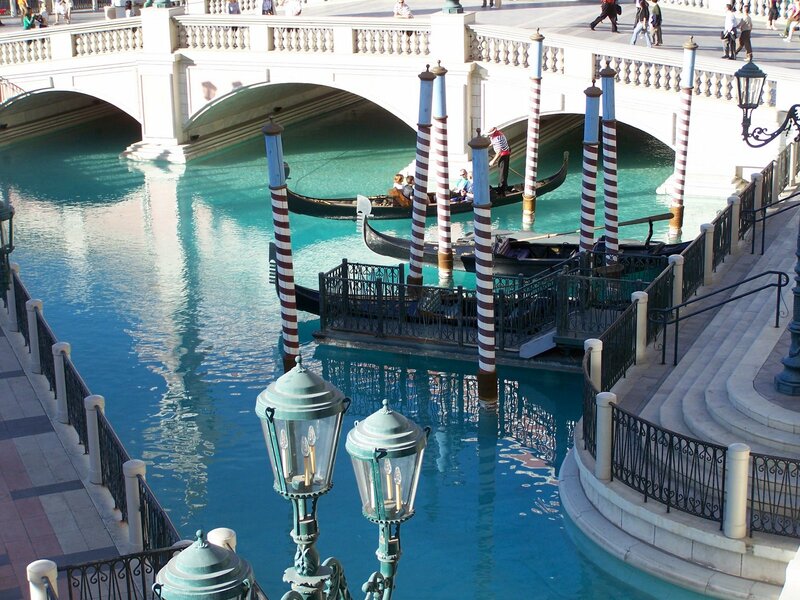 These crafts navigate the canals that run through the Grand Canal Shoppes located at the Venetian Hotel Casino . Reservations are required if you want a singing gondolier to take you on your journey. 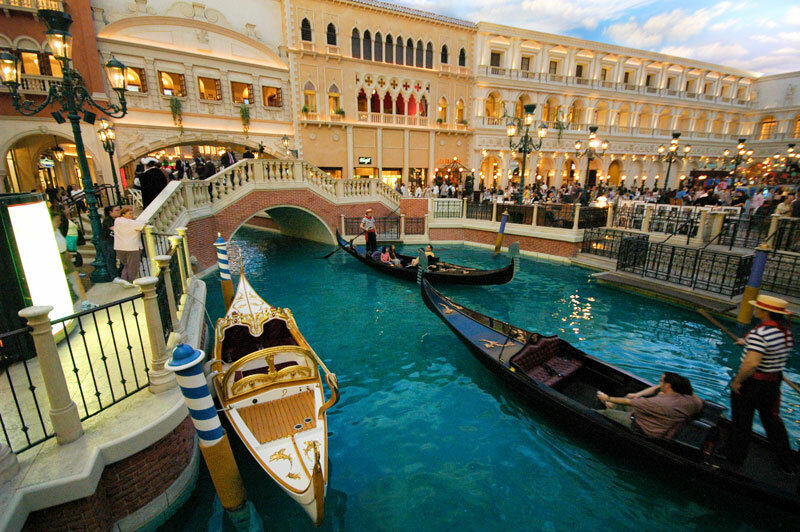 Escape the hustle and bustle of the Las Vegas Strip with a relaxing gondola ride at the Venetian.From the soothing sound of water lapping the sides of the gondola to the eloquent singing of the gondoliers, passengers will feel as if they have truly been transported to Italy. 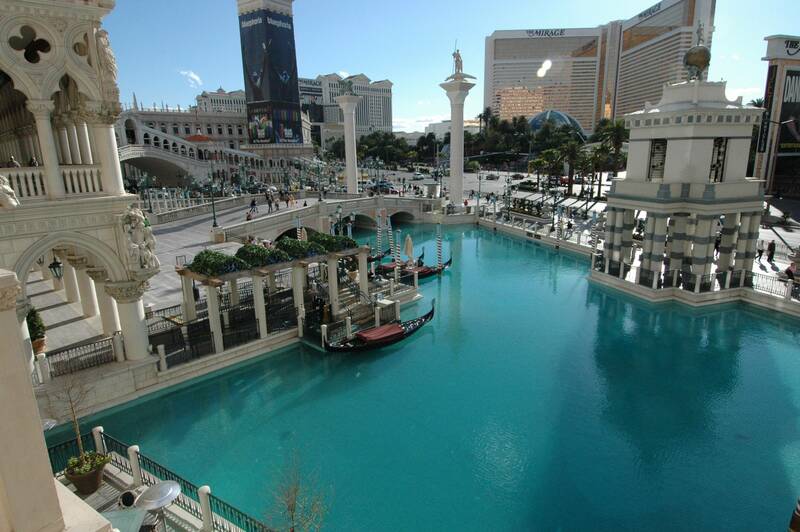 Modeled after authentic Venetian gondolas, there are several gondolas on the canal and in the lagoon at any given time. Each gondola seats four, so smaller parties may be paired with others. There also is a wedding gondola, elaborately decorated in white and gold, that serves as the site for numerous wedding ceremonies. 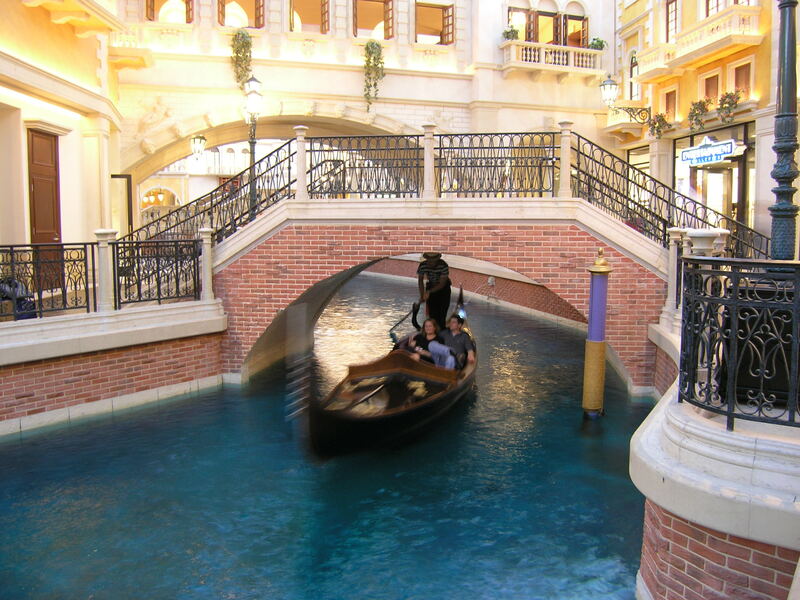 The indoor gondolas make their way through the Grand Canal Shoppes, beneath bridges and below the quaint shops and cafés that line the canal running through the Grand Canal Shoppes. 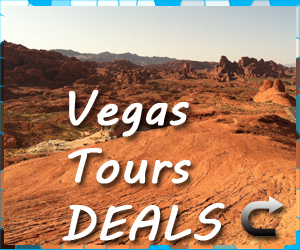 The half-mile ride lasts about 14 minutes and is a great way to get a unique view of the shops. 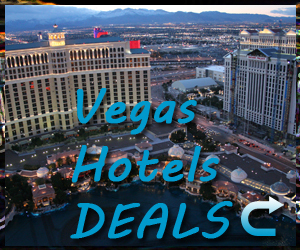 Surrounded by a ceiling emulating blue sky as well as architecture inspired by Venice landmarks, a gondola trip down the Grand Canal delivers a unique Vegas experience. After a trip down the canal, riders return to dry land to explore the different shops and cafés that caught their attention along the way. 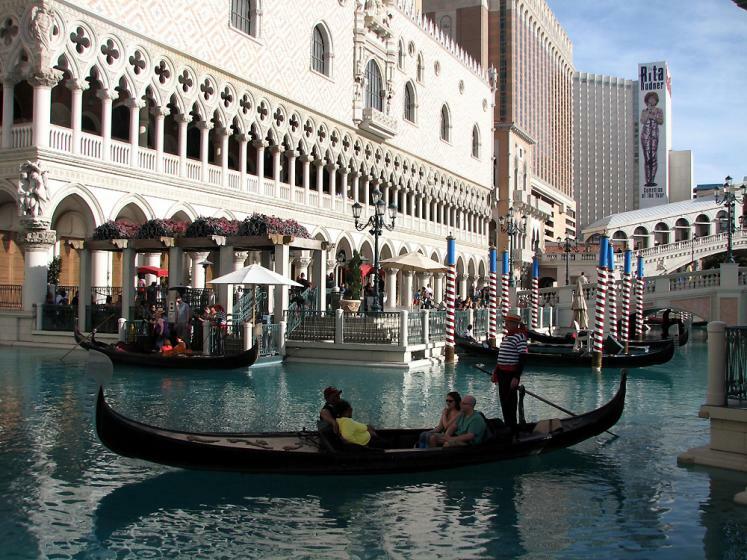 Outdoor gondolas take the authenticity of the Venetian gondola ride one step further. Although two minutes shorter at 12 minutes long, the views afforded on the outdoor version more than make up for the shorter ride. 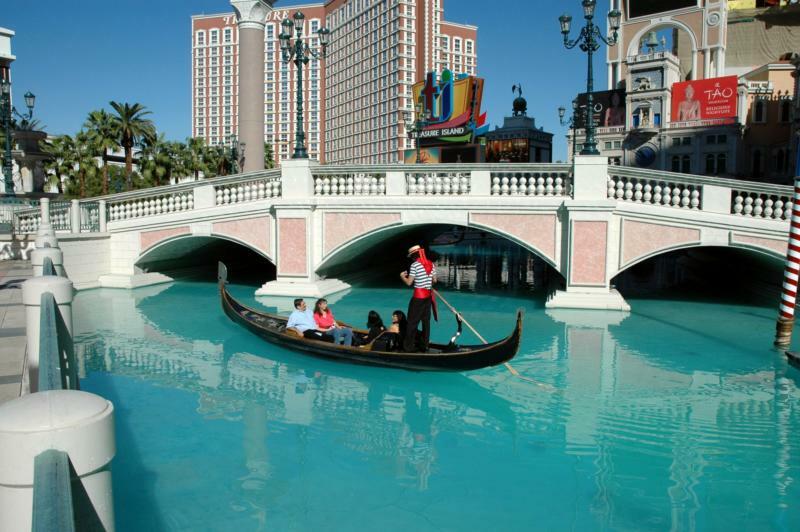 With the warmth of the sun overhead and sparkling water below, passengers glide along a 31,235-square-foot lagoon located at the front of the Venetian resort on the world-famous Strip. Watch out for winds or rain, the outdoor gondolas are subject to closure due to inclement weather. If you have a chance, get to the canal or lagoon 15 minutes before the gondolas open for business and you may catch the gondoliers as they begin their day with a song.